In just under 40 days time I hope I will have just finished running the London Marathon. As it get’s closer the training is getting a little more intense and the doubts are setting in. Will I be ok? Do I have the stamina to endure this? Will I get the support from friends and family to justify all the effort (especially as I’m a little late launching my fundraising)? It strikes me that these are likely questions also on the minds of many refuges and those seeking safety coming to the UK. They will be asking themselves if they’ll be ok, if they can get through it and wondering where the support will come from in a strange new land. My doubts and my running pains pale into insignificance in comparison and I am reminded of the reason to run on 28th April – so others may experience welcome and support. I am lucky to live close to the river in east London. 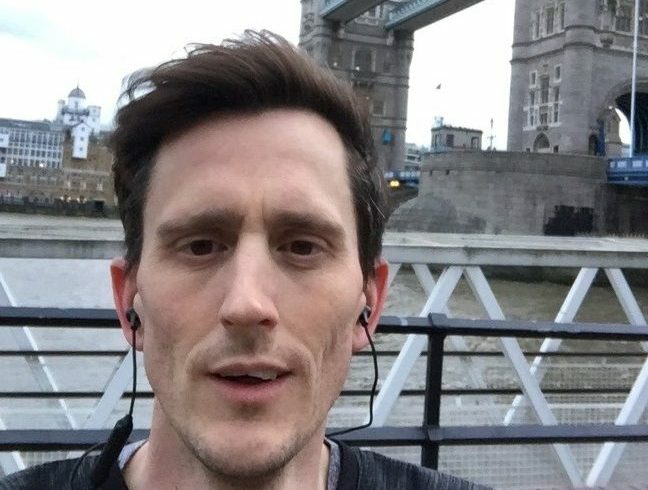 My marathon training often sees me running from my flat, along the Thames taking in the wonderful skyline and many of the famous landmarks. I can run around the Manhattan-like views of Canary Wharf, gaze across the historic sites surrounding the Royal Naval College in Greenwich and arrive at the impressive view of the Millennium Dome. 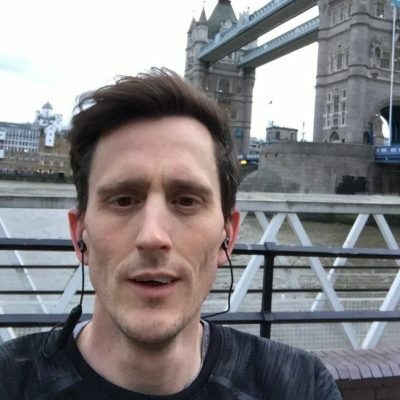 As I build up my distance, my last run took me 13 miles, running past the JRS Day Centre in Wapping, then marvelling at the Tower of London before crossing Tower Bridge and running along the splendid South Bank. I love this city. I realise how lucky I am to call London home. Home is about finding a place where you belong. I came to London many years ago from the North West, but I have always felt welcome here. I fell in love with the variety of the buildings and the diversity of the people. I now feel duty bound to share that with others, to make them welcome, just as others shared their city with me. I can’t, however, achieve this by myself. I need a means to extend my welcome. JRS steps up as a beacon of hope to so many arriving in the UK and those seeking to stay here in safety. I know all those coming to their Day Centre feel that they belong when they receive the warm welcome from all at JRS. By supporting JRS’s work, I can tell all those whom they accompany, that I welcome them too. JRS’s welcome is, in some ways, a welcome on my behalf. My aching feet and knees have purpose! You can also extend them a welcome. Perhaps not by running 26.3 miles. You can pray for the work of the centre, make a gift (perhaps by sponsoring one of the four runners in the marathon this year), or by volunteering. However you offer support, it will be providing hope to those who need it most. Danny is running the London Marathon on Sunday 28th April to raise money for JRS UK. This money will help JRS to continue to accompany destitute and detained refugees in a spirit of hospitality, welcome and love. Visit Danny’s JustGiving page and help him to reach his £2000 fundraising target!